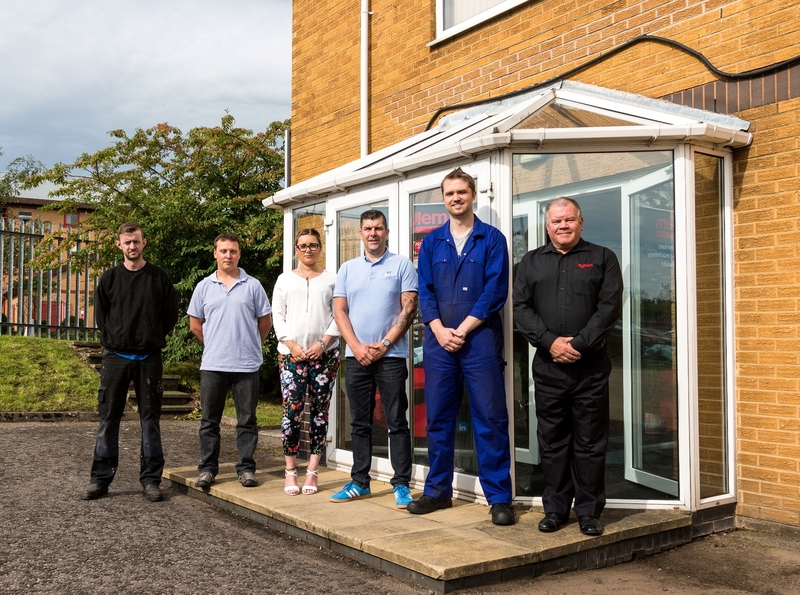 Last month four new starters joined Rollem in Tankersley, Barnsley, the business has seen growth in 2017 particularly in its European markets and is anticipating an increased turnover this year. Rollem International will be exhibiting at Print 17 on booth 845 from Sunday 10th to Thursday 14th September 2017 at McCormick Place in Chicago, Il, USA. Rollem will be exhibiting at The Print Show 2017 on stand A03b from Wednesday 11th to Friday 13th October 2017 at the International Centre in Telford, UK. Rollem will be demonstrating an offline business card print finishing system with conveyor.